You know them on 3rd Street, in the heart of downtown Baton Rouge, with their amazing live music and fantastic drinks. 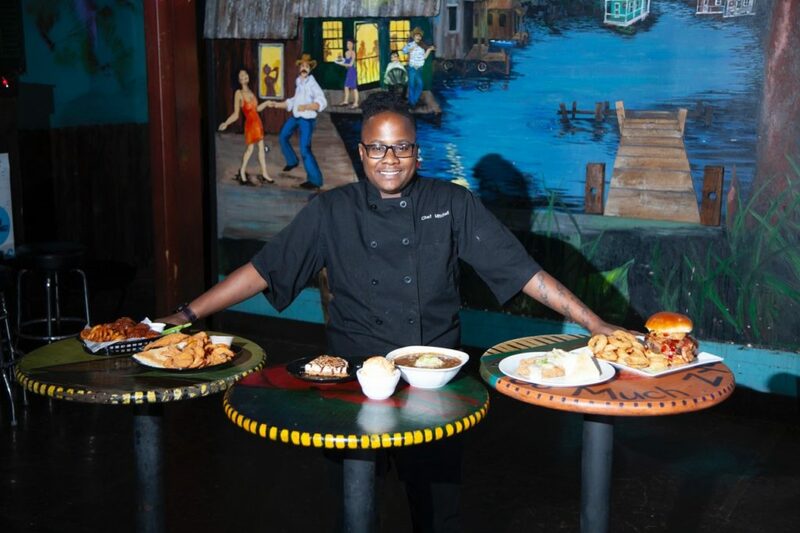 Did you know Boudreaux & Thibodeaux is also the perfect lunch and dinner spot? B&T’s kitchen is now serving plates Wednesday-Friday 11a.m.- 9 p.m. & Saturdays 5-9 p.m. They also offer delivery and take out through the Waitr app. Phone in orders at 225-930-8038 or visit them on Facebook.